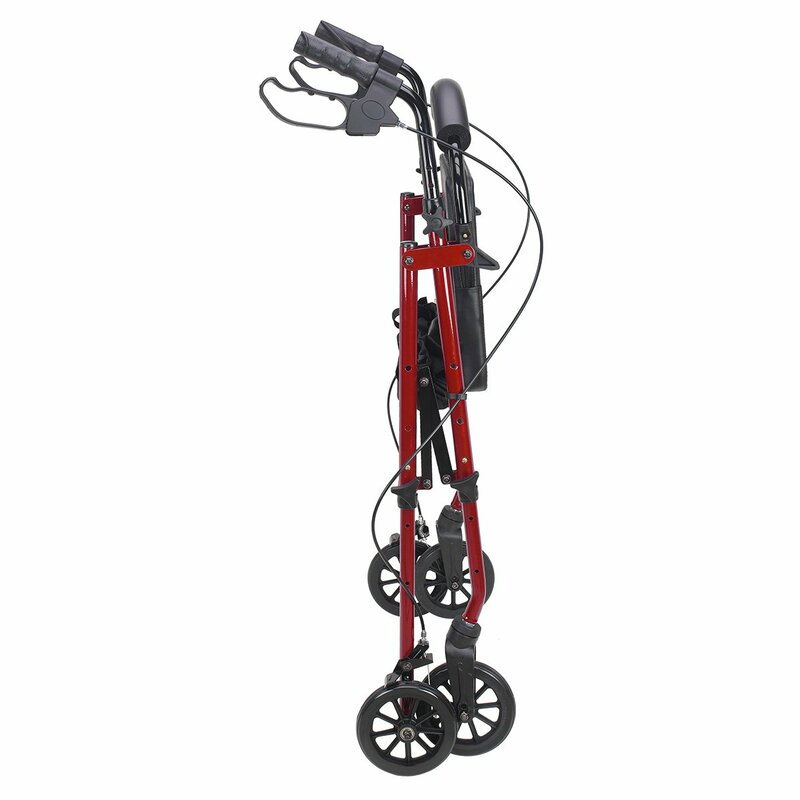 A personal caddy that provides balance support, walking assistance. 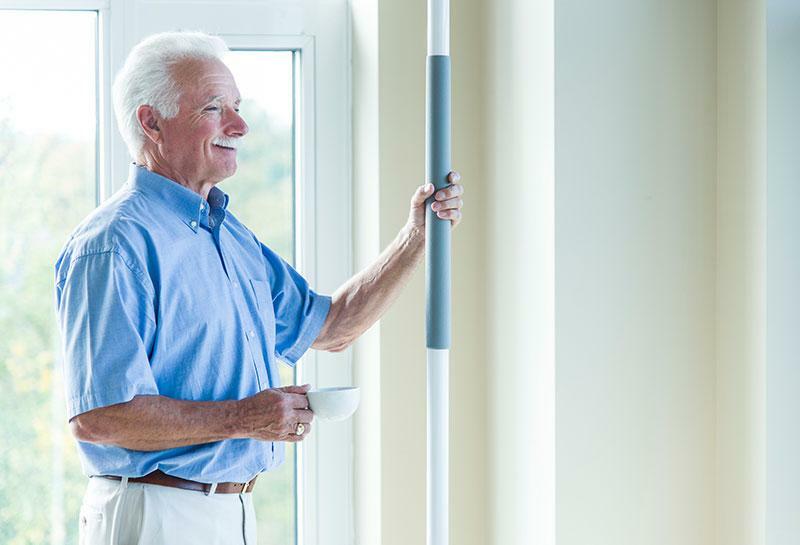 A safety product that supports the user when walking and helps avoid falls. 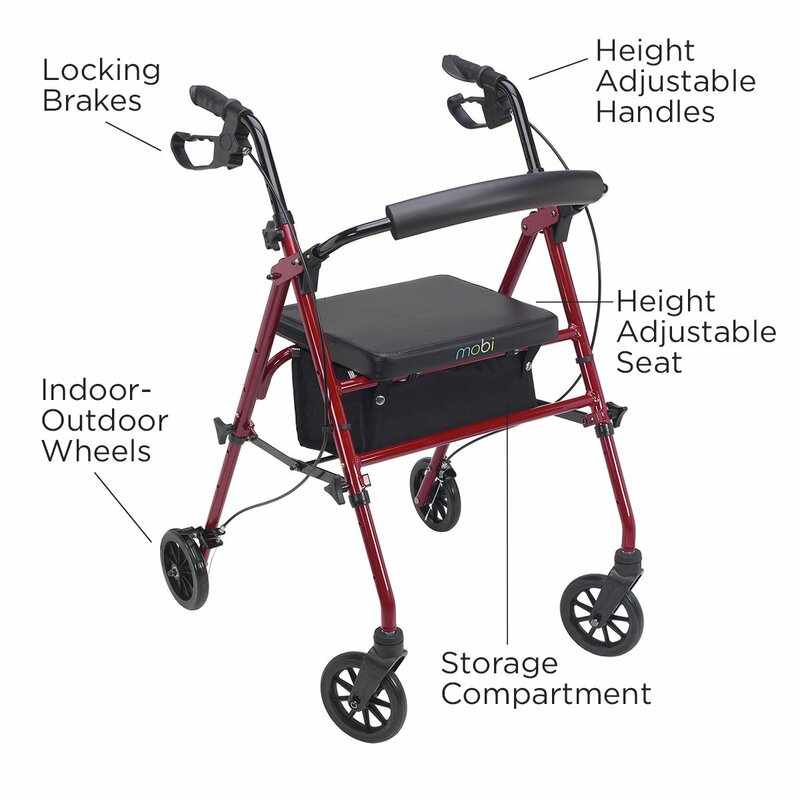 Balance support, walking assistance and a temporary seat all in one. 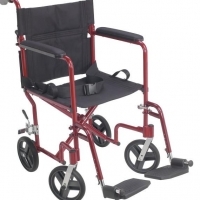 An ideal product solution for anyone who needs a little assistance, help in getting around. 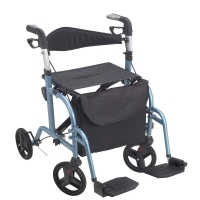 Rollator, walker with wheels, with adjustable seat and handle bars. Seat height adjusts from 18″ – 23″ for custom fit. Handle bars adjust in five different positions, a range of 5″. Light touch, locking braking system with natural-angle grips. Vinyl storage bag ideal for users on-the-go. Four contemporary metallic finish colors to choose from. 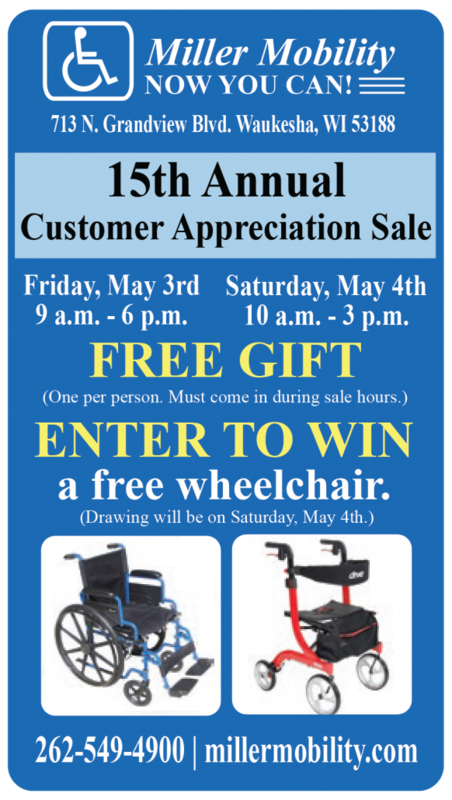 Juvo takes great pride in providing customers with products of superior quality, design and function. The new range of Mobi Personal Transporters or Rollators is no exception. 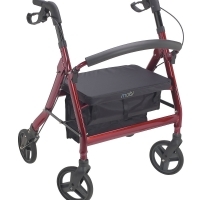 The Mobi product line includes six models for every need: Standard model, Deluxe model, Heavy-Duty model, EZ-Fold model, Rollator/Transport Chair Hybrid model and a Transport Chair. 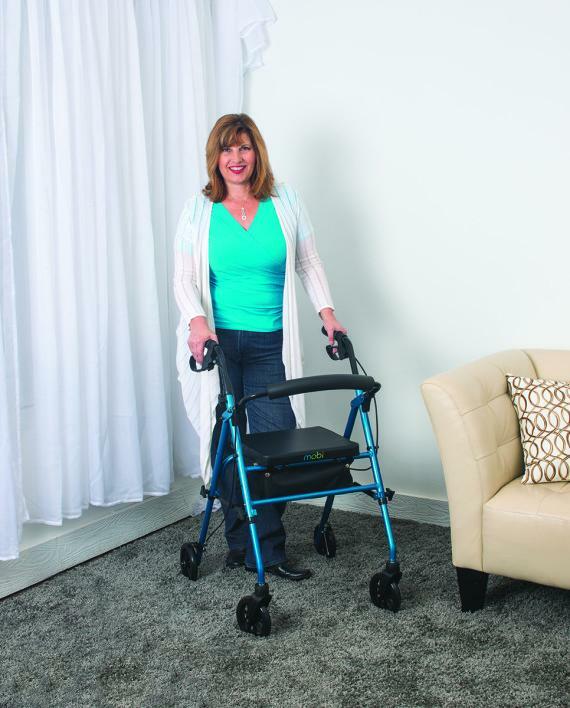 Contemporary designs, excellent quality, user-friendly features and instructions make Mobi Personal Transporters a perfect solution for anyone needing a little balance support, walking assistance. 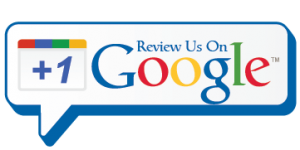 Juvo stands behind our line of Mobi Personal Transporters with our Limited Lifetime Warranty and Customer Satisfaction Guarantee. A Personal Transporter, also called a Rollator or Walker with Wheels helps people with limited range of mobility to get around safely. 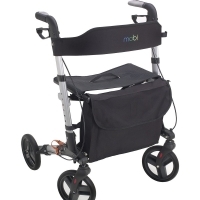 First and foremost the Mobi Personal Transporter is a safety product. 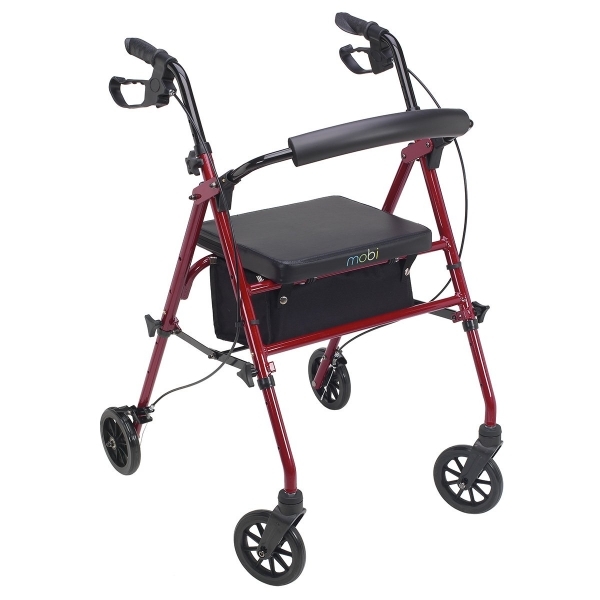 The wide base and sturdy aluminum construction provide lateral and vertical support while walking. The wheels and locking braking system allow easy navigation through doors, around corners, indoors or outdoors. The padded seat allows the user to sit down, take a break whenever needed. The A-frame design folds easily in seconds for storing in a car or in a closet. Who should buy the Personal Transporter – Standard Model? Anyone who needs balance support, assistance while walking. 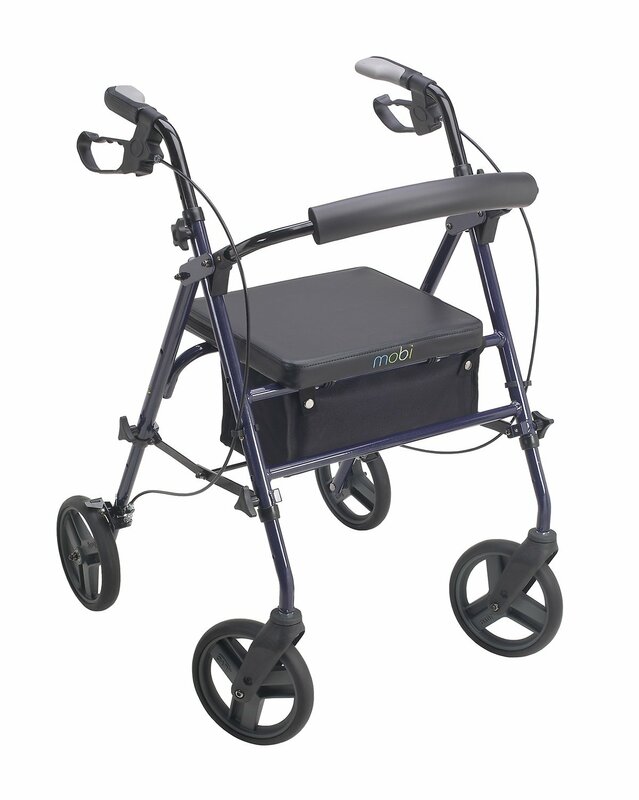 The Mobi Personal Transporter – Standard Model provides peace of mind for the user and family members. It allows anyone with reduced mobility from accident, injury or age to get around independently, safely. It is an essential safeguard against falls.